MMM! 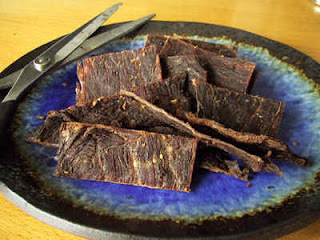 Beef jerky anyone?! Lol...all jokes aside though...I know that the sun is extremely damaging, but we all love that nice tan right? I've been applying SPF 30 anything really whenever I'm outside, then when I really want to bump up the color I use dry oil probably with an SPF of 4...yeah, yeah...Hey it's better than me using baby oil and olive oil right...yeah I'm guilty! I've been experimenting with self tanners recently...and I've found my favorite out there...It's St. Tropez Tanning Body Lotion. Exfoliating is such a key with self tanners, you really want to sluff off all that dead skin so you're tan can be nice and even and smooth! I like to use two and mix them together. 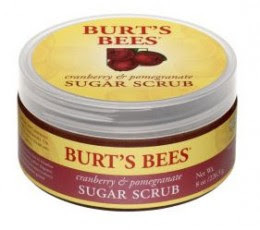 I absolutely love this Burt Bee's Cherry & Pomegranate Sugar Scrub it smells so good! 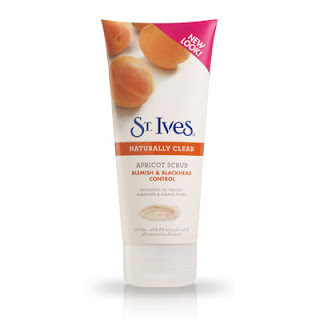 Then I like to mix some classic St. Ives Apricot Scrub, both of these together give you smooth skin. 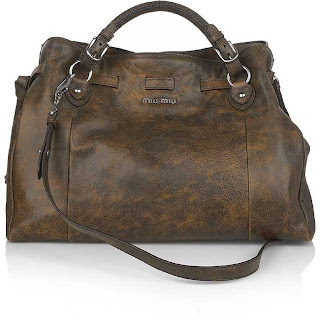 This product is awesome! The reason why I'm so into it is simple, NO ORANGE...No Snookie, no jersey shore...no oompa loompa, yeah you get the point. It's easy to see when you apply, the smell doesn't come on really until later but that's normal...It's very fast for results too! 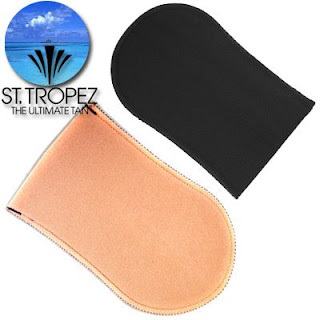 So if you make any bloopers or you get orange hands, feet, elbows, etc...I've been there they have a tan remover! It's awesome it's basically a cleanser with little exfoliant beads in it to cleanse away the dead skin along with the product! Alright dolls, so tan away...please let me know what you're favorite self tanners, exfoliators, skin products are I'm curious! I rarely fake tan because i'm so pale and can never be bothered to make sure my face matches my neck and my neck matches my body, haha. Lazy gal.